The first book I read by Yukio Mishima was Spring Snow. Saving my immense praise, respect and love I have for that book, I will instead talk about the sequel to it, Runaway Horses. Set in the politically provocative time of 30’s, when the Japanese government became increasingly aggressive, both towards foreign nations and domestically. It was also a time during the Great Depression, when many farmers in Japan experienced horrendous poverty similar to that in the United States. There were clandestine communists and socialists and republicans, and there were people that had no interest in politics. There were also people, who young, passionate and patriotic embraced Japan’s militarism, exclaimed love for the Emperor and hatred for the left. 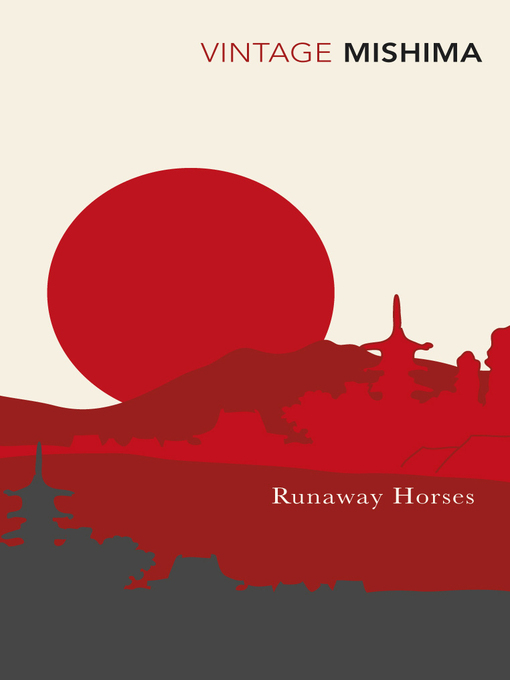 Runaway Horses is about one such youth, who inflamed by tales of Meiji “counter-revolutionaries” dreams of nothing more than to restore Japan to its pre-industrial state, to rid it of the powerful industrial conglomerates that he believes are harming the Emperor’s rule. His dream is to destroy such enemies, and in the end commit seppuku before the rising sun. This novel is my favorite of all Mishima’s books, and I believe, is his definitive work. Many Japanese and Westerners feel uncomfortable with Mishima and this specific book due to Mishima’s politics, patriotism and suicide. While I could argue that they misunderstand, it would serve no purpose. Instead I ask anybody willing to experience something truly unique and beautiful to discover Runaway Horses as it is. Without thinking about the horrendous war that came in the forties, and without thinking about the terribleness of fascism, and without your conservative or liberal views, I ask you to simply follow a passionate youth on his desperate journey to discover true beauty. And as you read, ask yourself questions about what you think true beauty and devotion are. It is not necessary to read Spring Snow before, but I would highly recommend it. Give it a chance, and you won’t regret having read it. 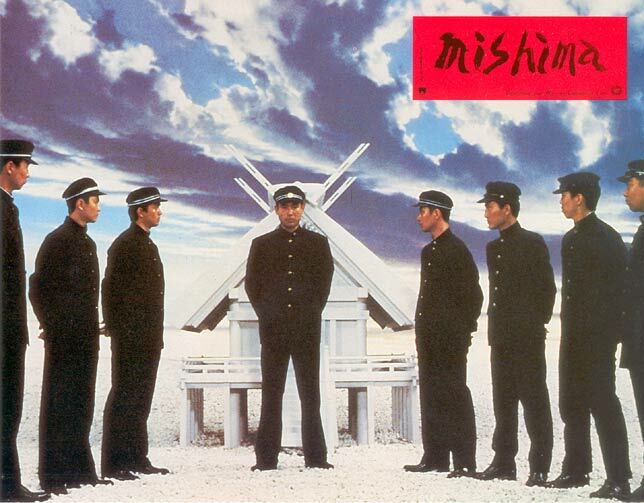 Image of Runaway Horses from Paul Schrader's Film "Mishima: A Life in Four Chapters"